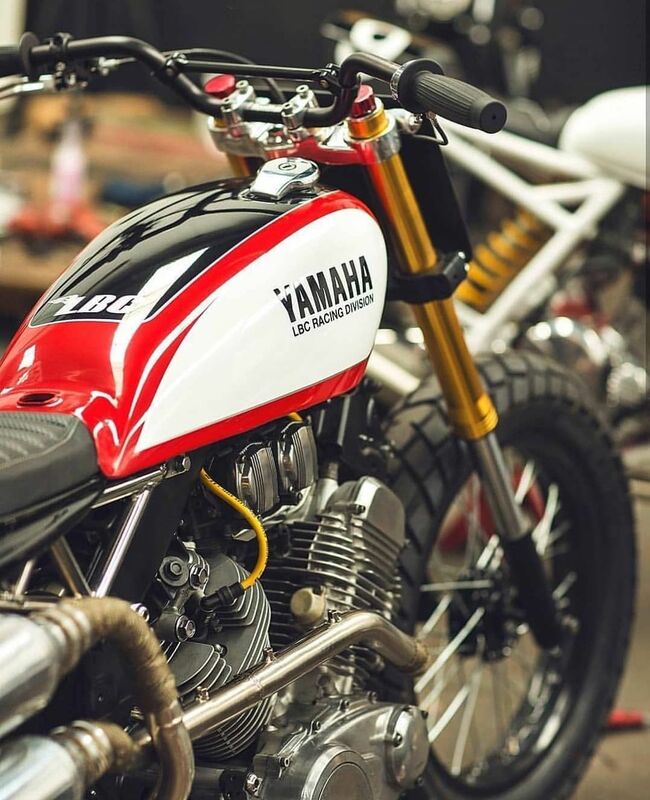 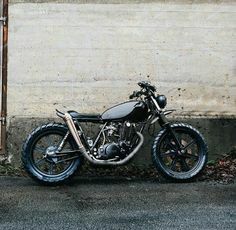 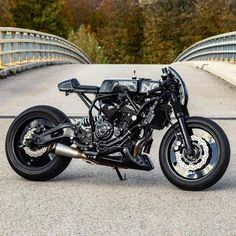 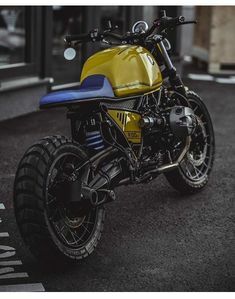 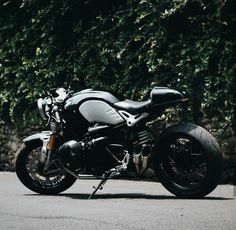 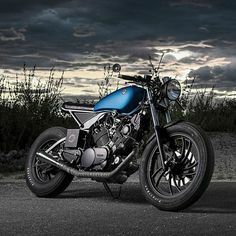 Bike EXIF (@bikeexif) on Instagram “Loving this Yamaha XV1000 from @ortolanicustoms of Nice, France. 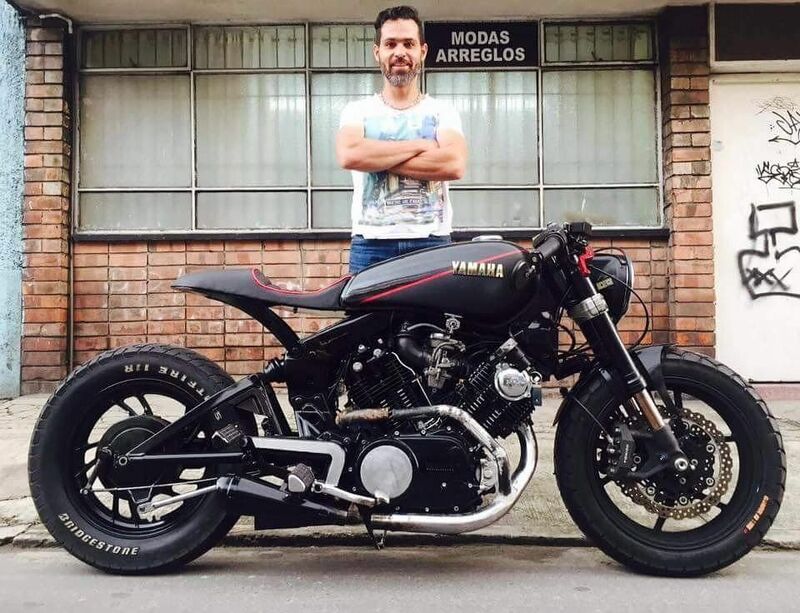 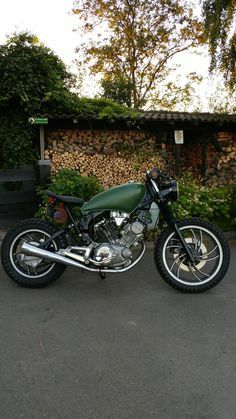 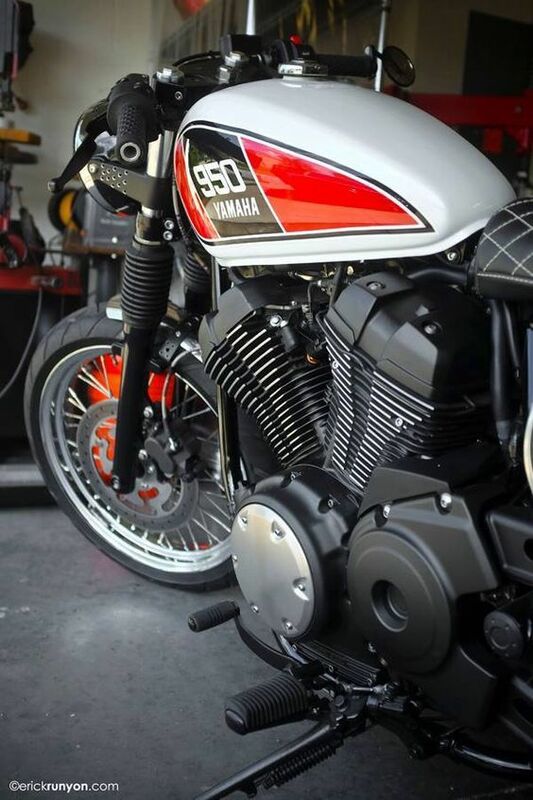 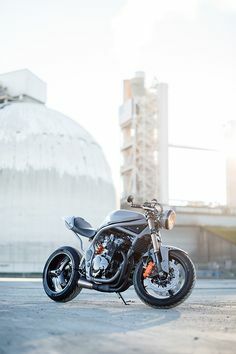 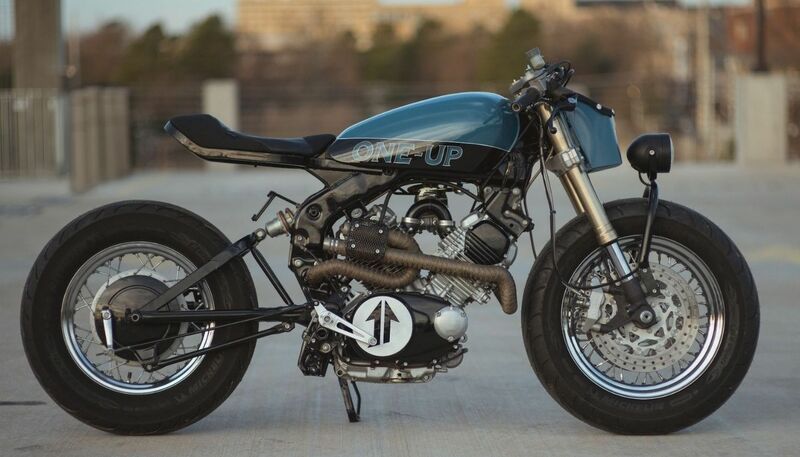 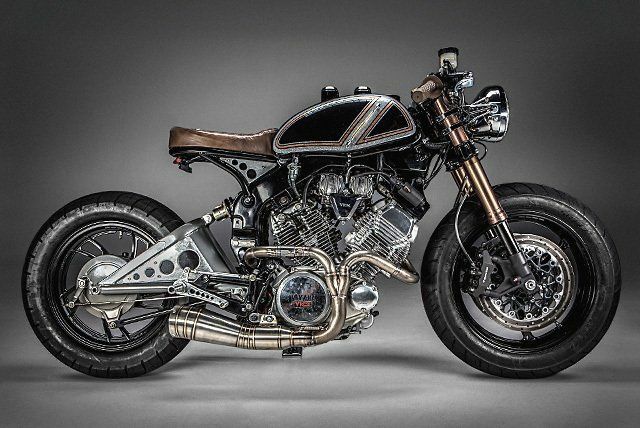 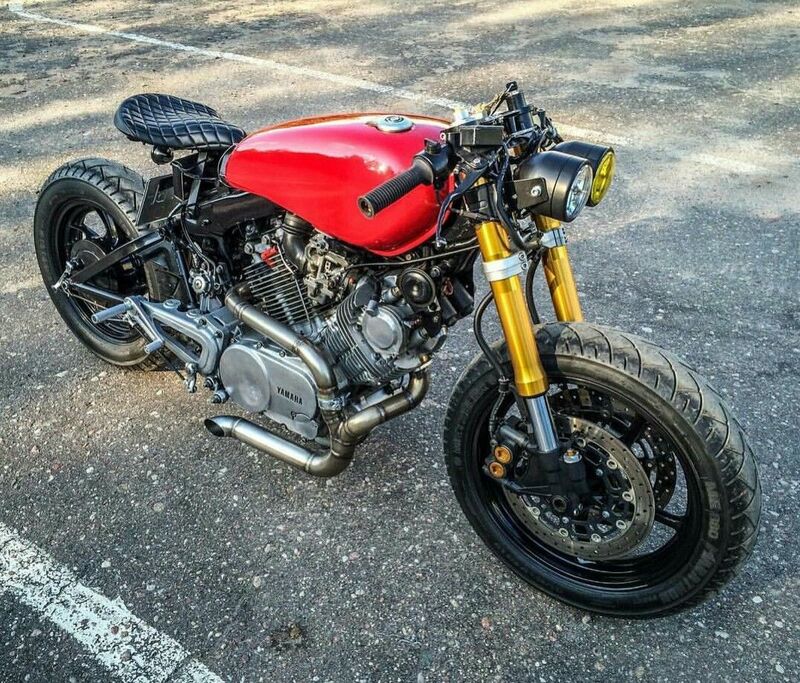 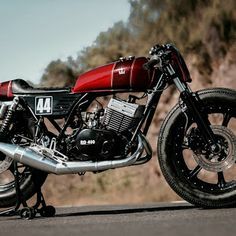 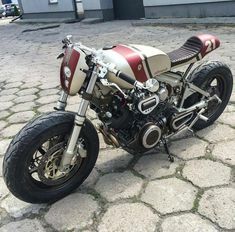 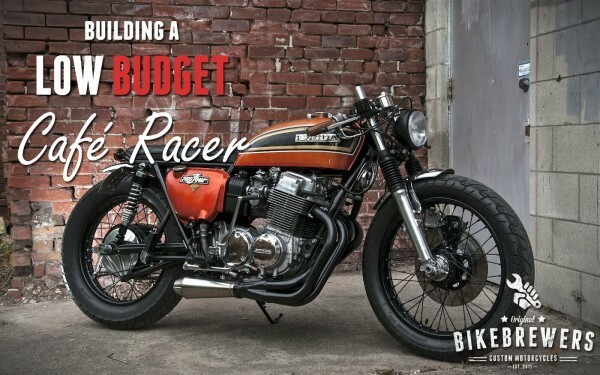 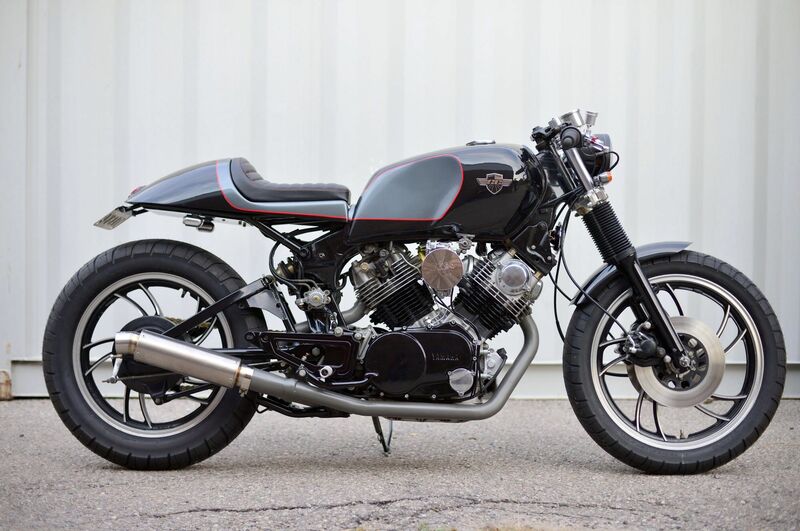 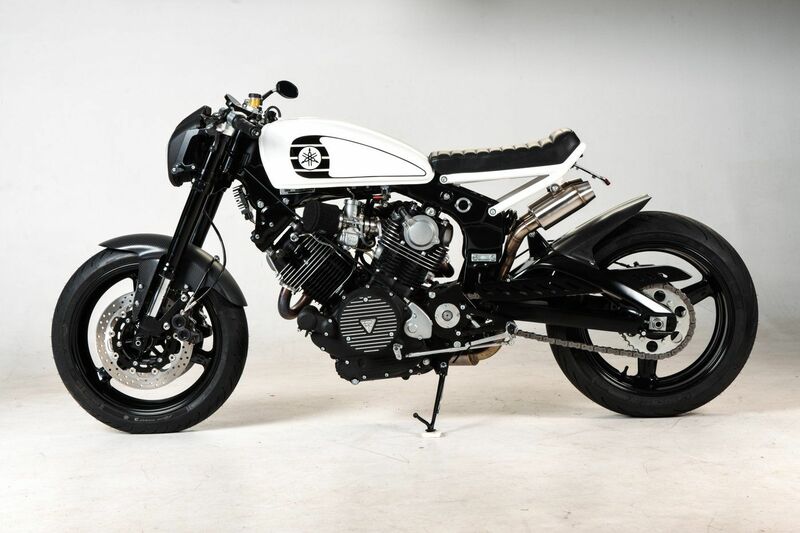 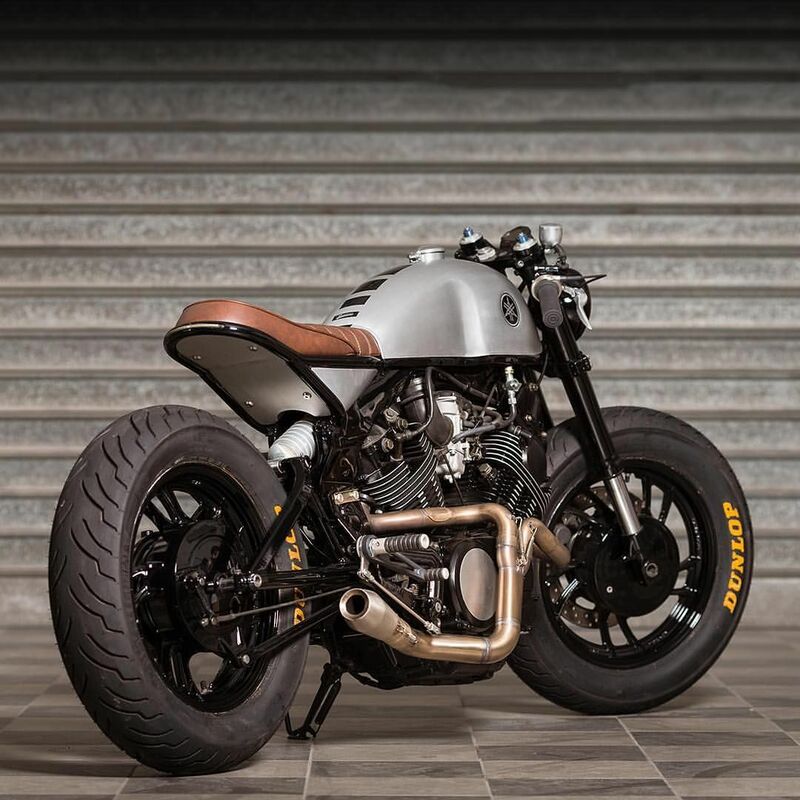 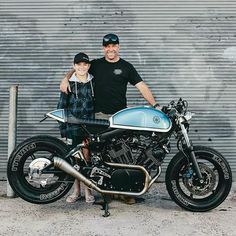 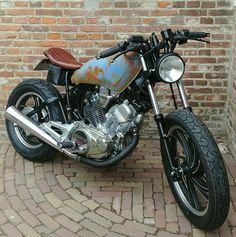 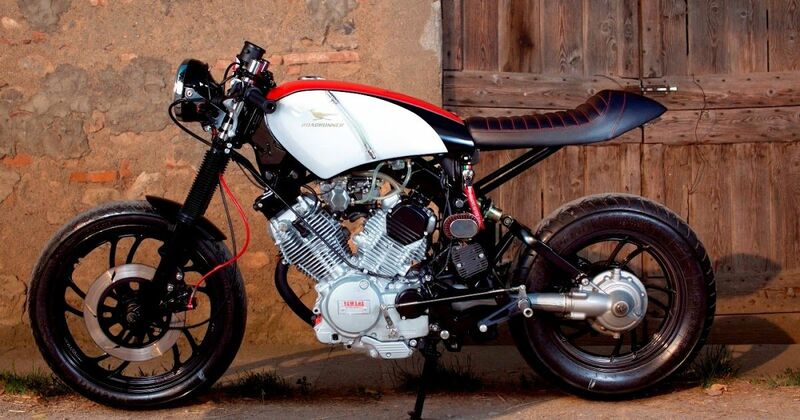 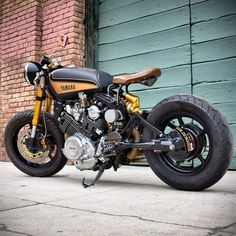 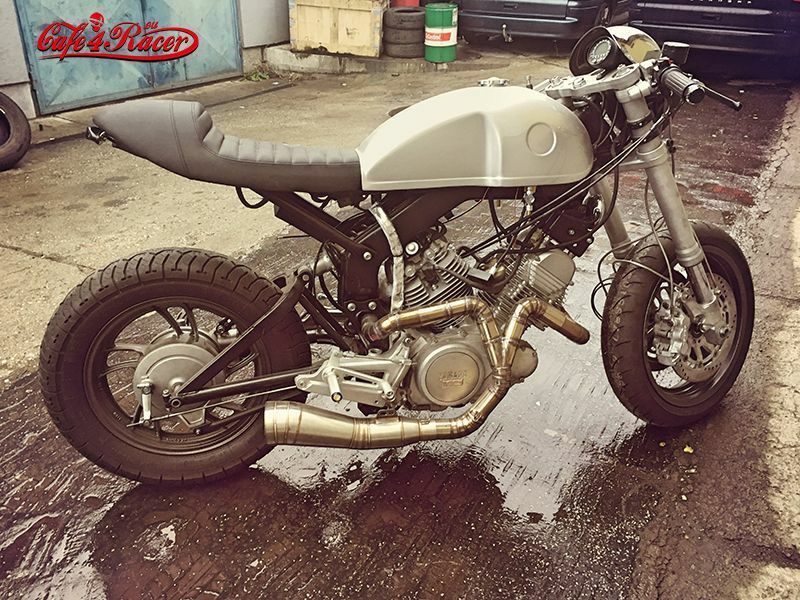 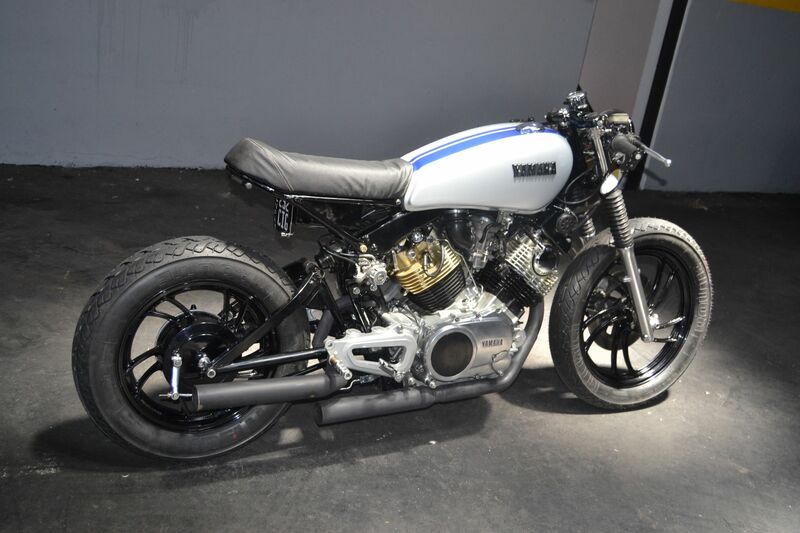 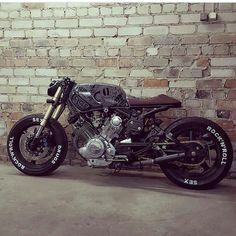 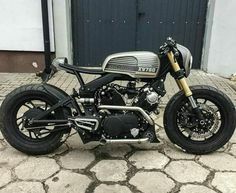 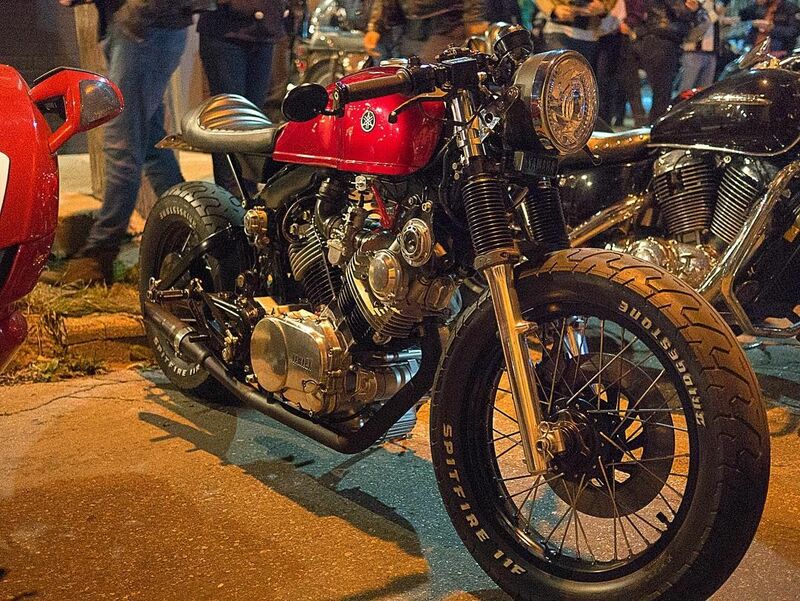 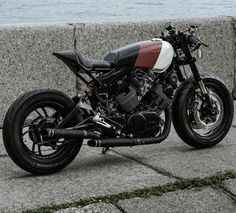 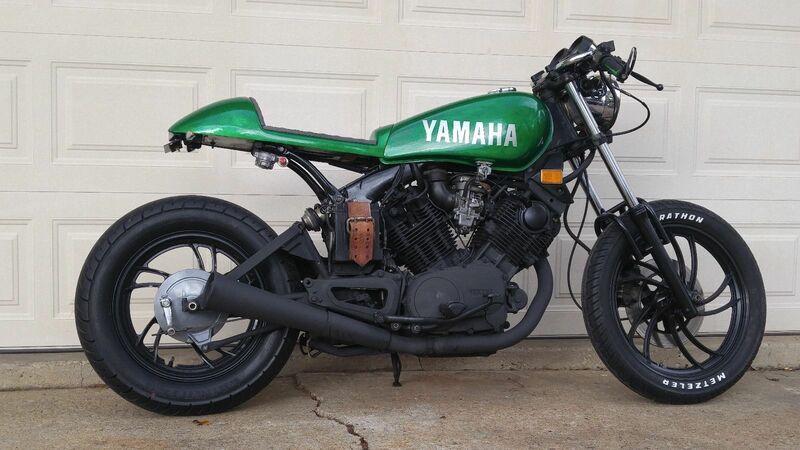 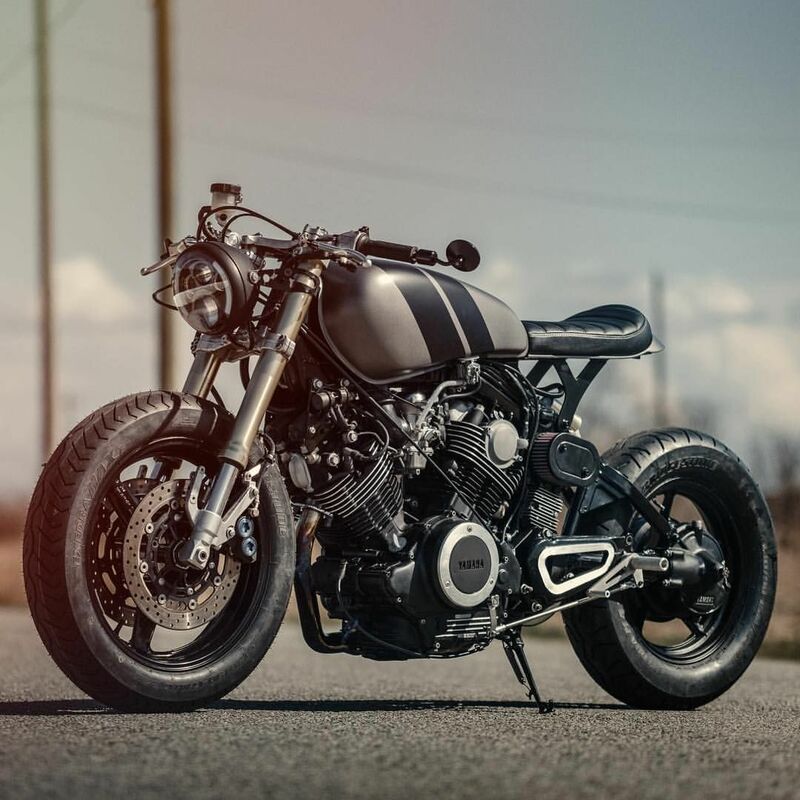 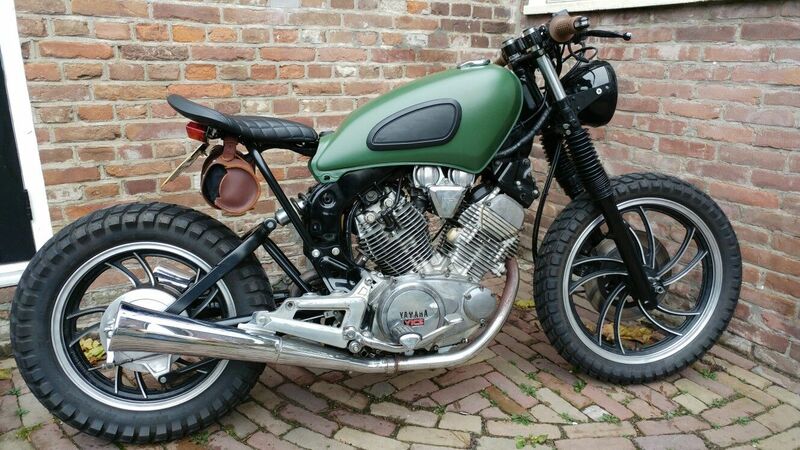 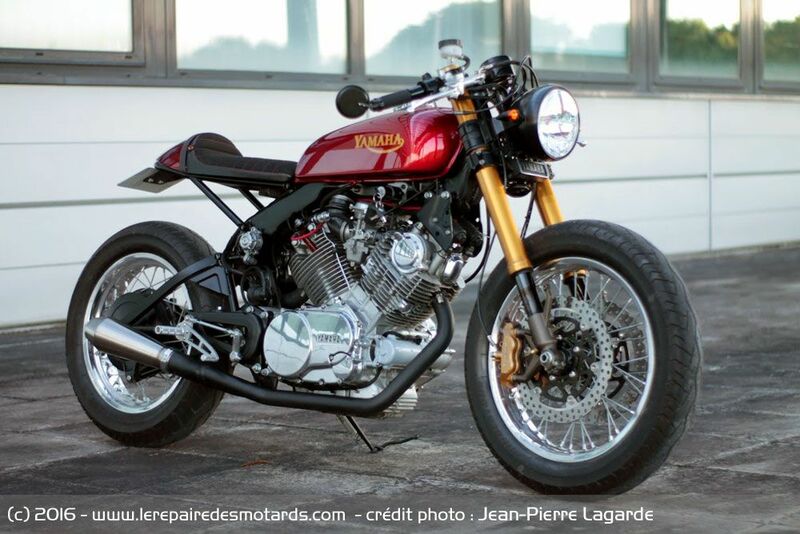 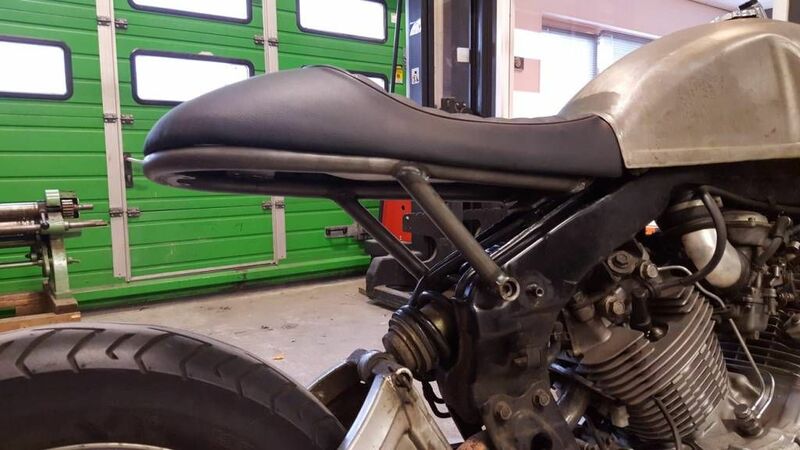 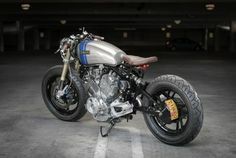 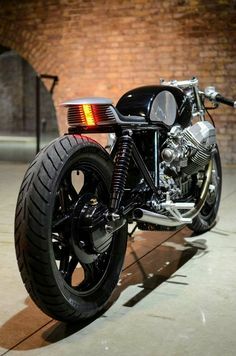 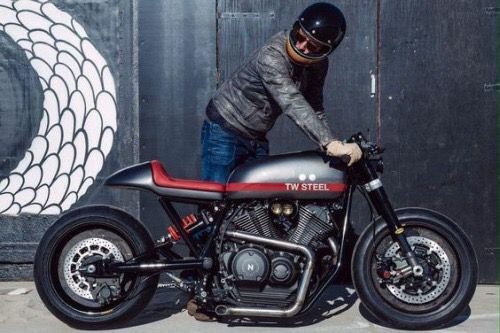 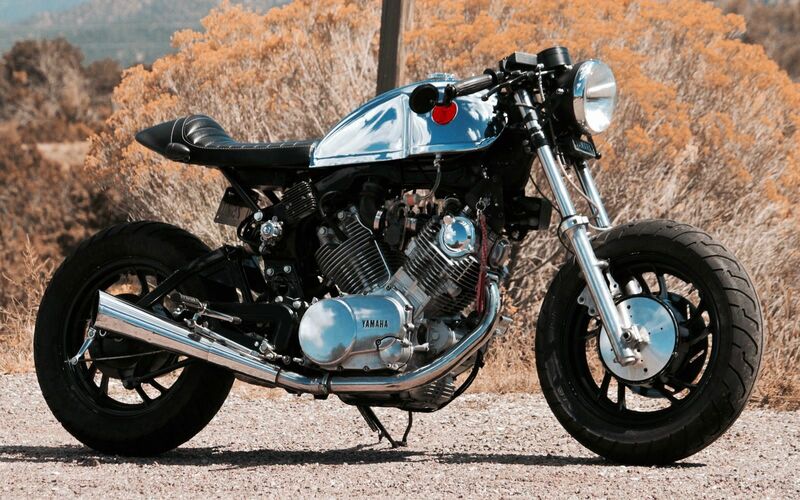 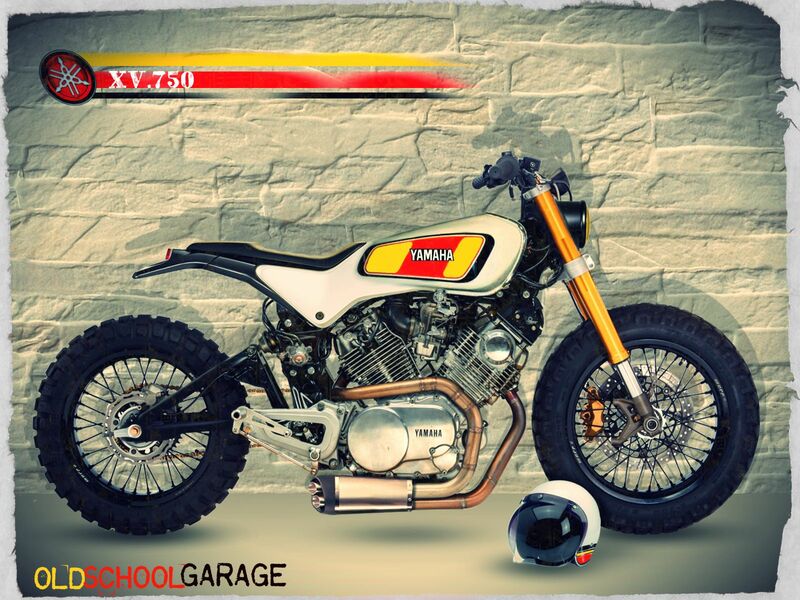 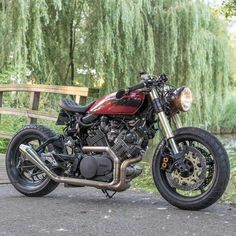 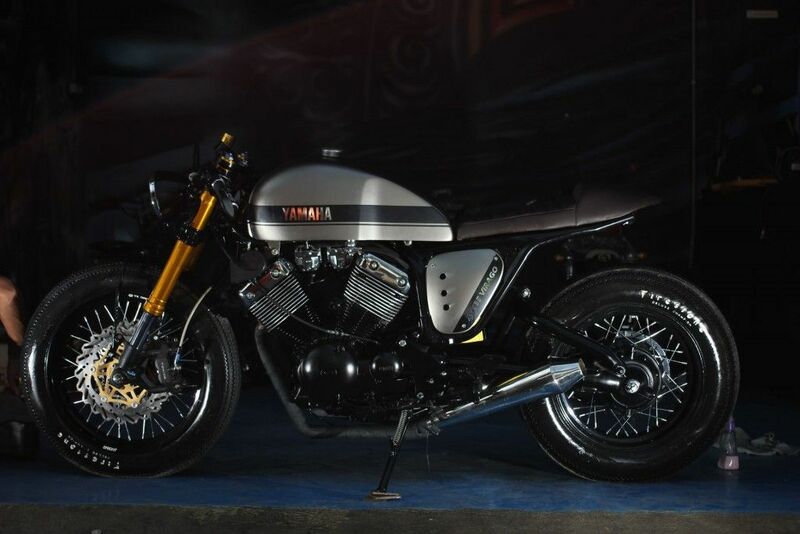 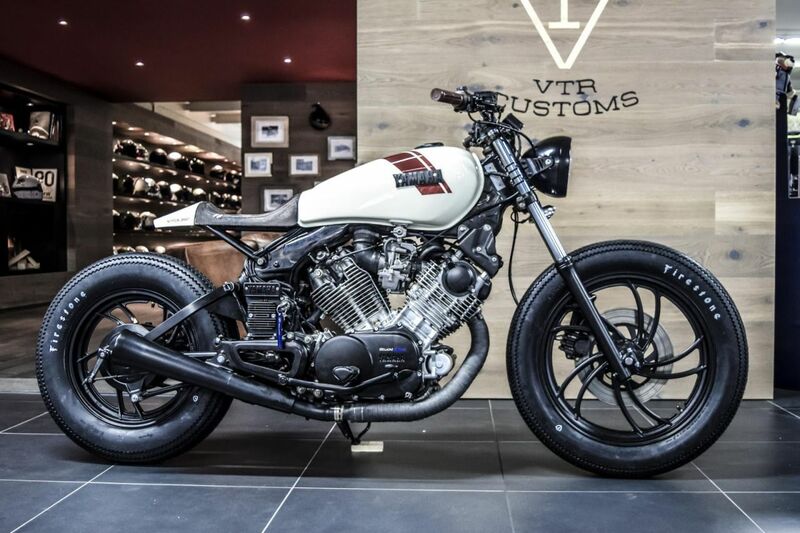 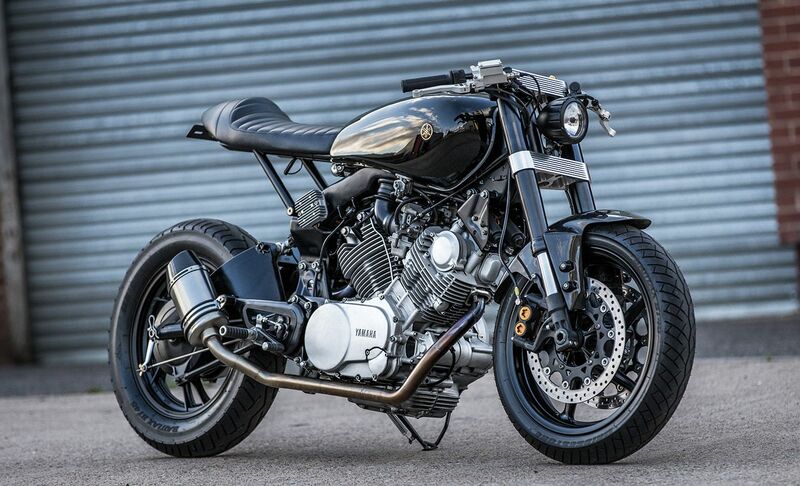 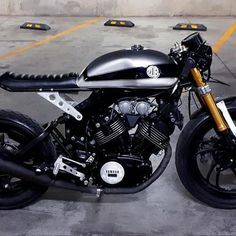 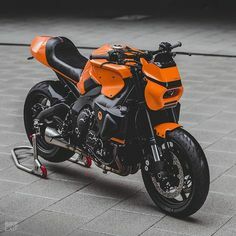 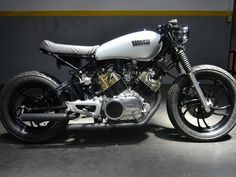 Yamaha Virago Xv 750 (1983) Cafe Racer - Taringa! 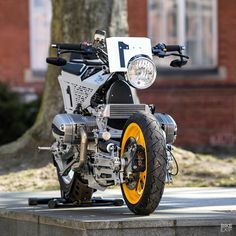 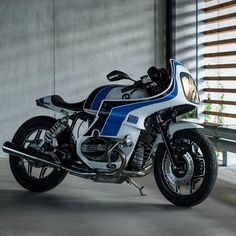 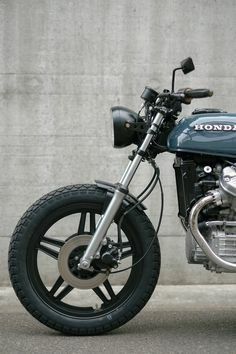 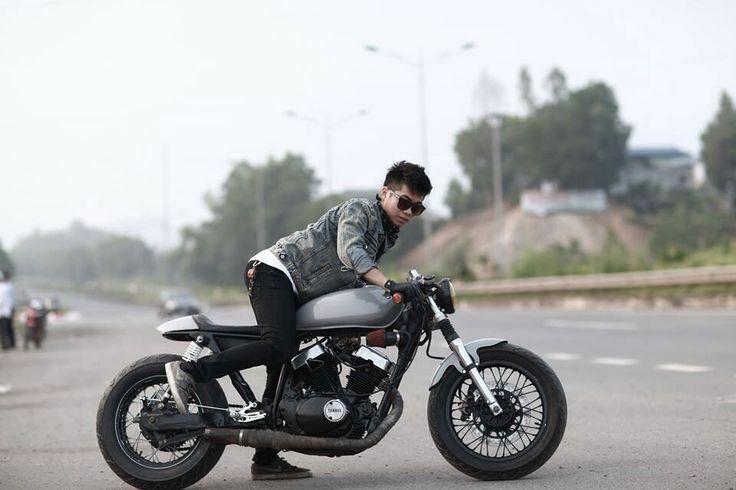 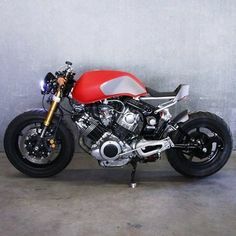 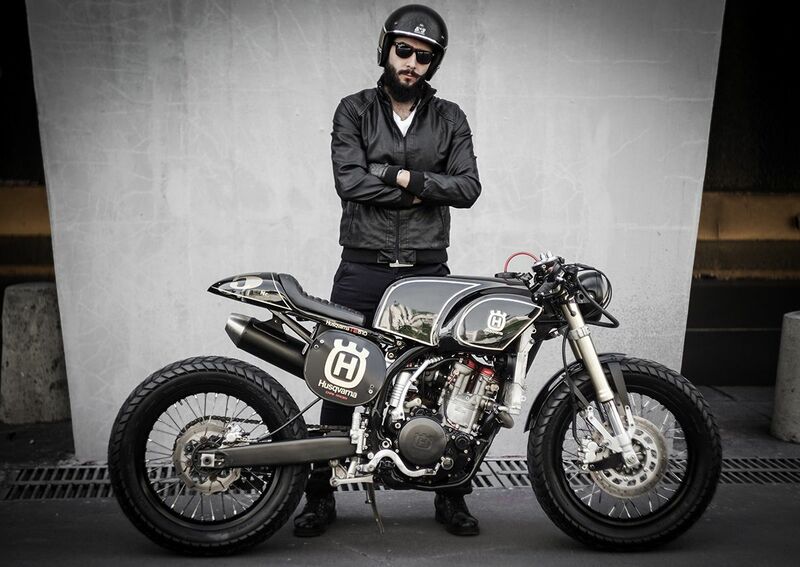 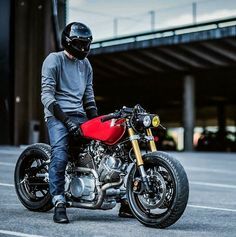 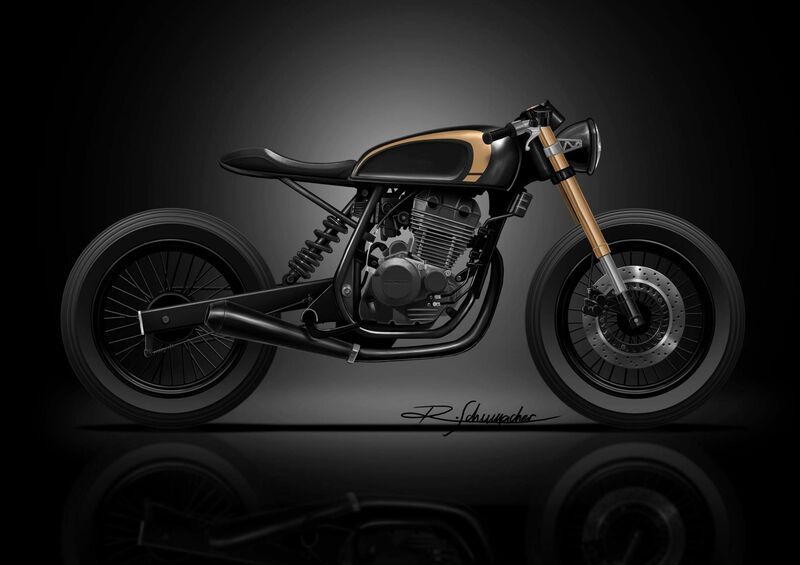 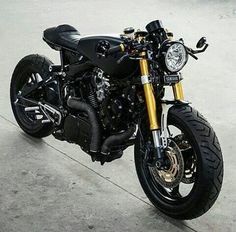 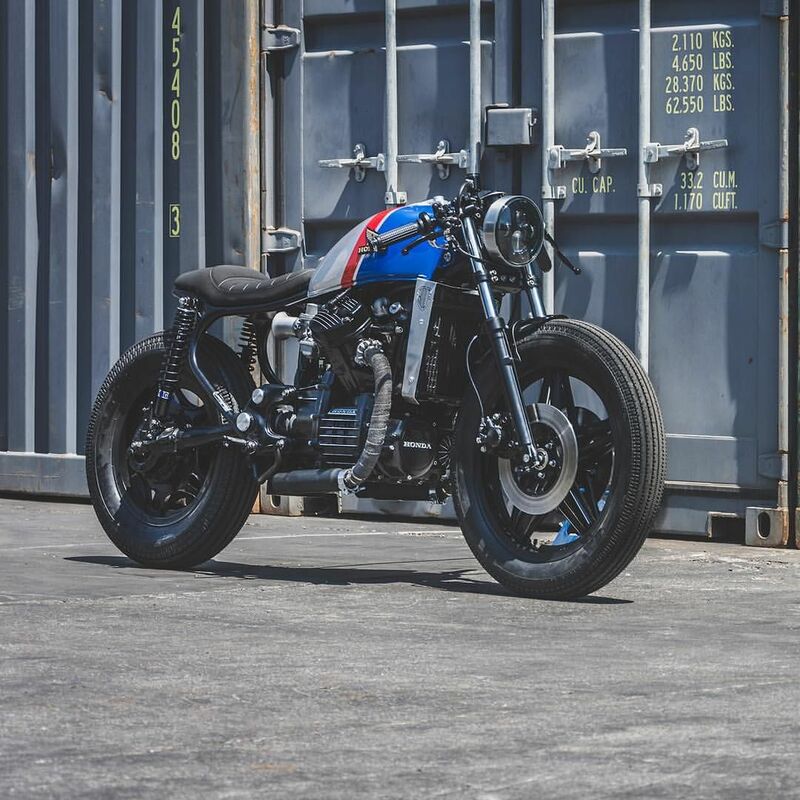 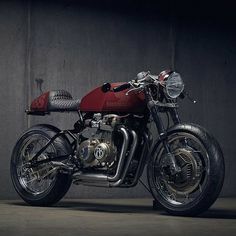 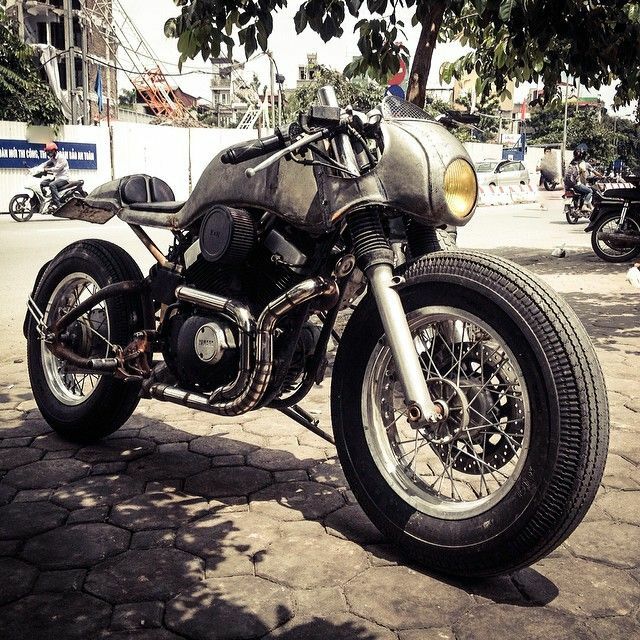 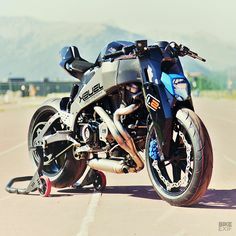 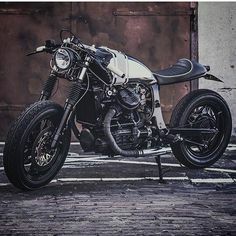 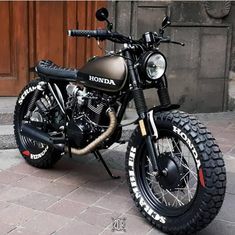 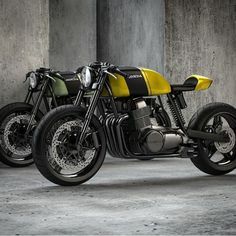 Bike EXIF on Instagram: “Who doesn't love the Honda Monkey? 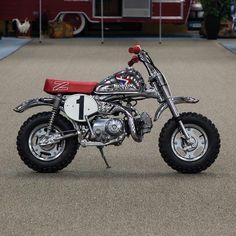 If you were racing mini bikes in the 70s and 80s, the perky Z50R was the Monkey you wanted. 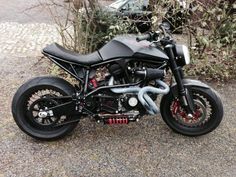 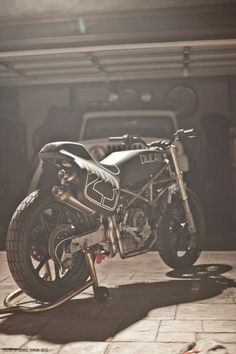 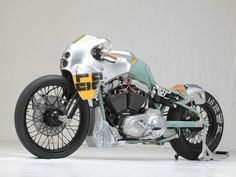 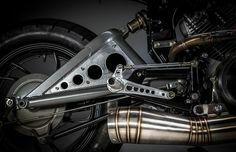 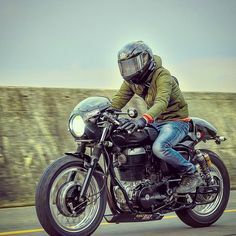 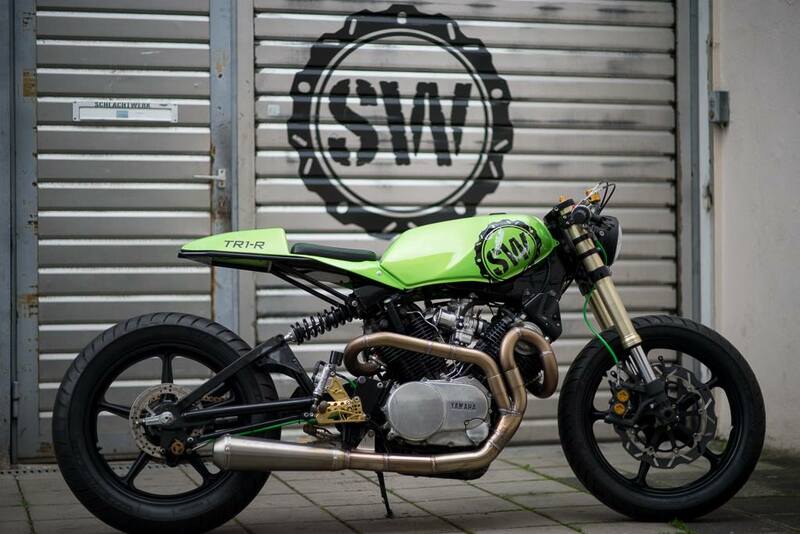 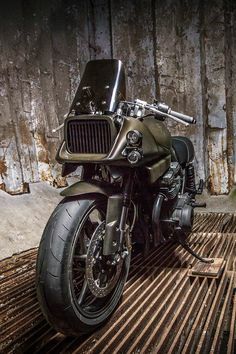 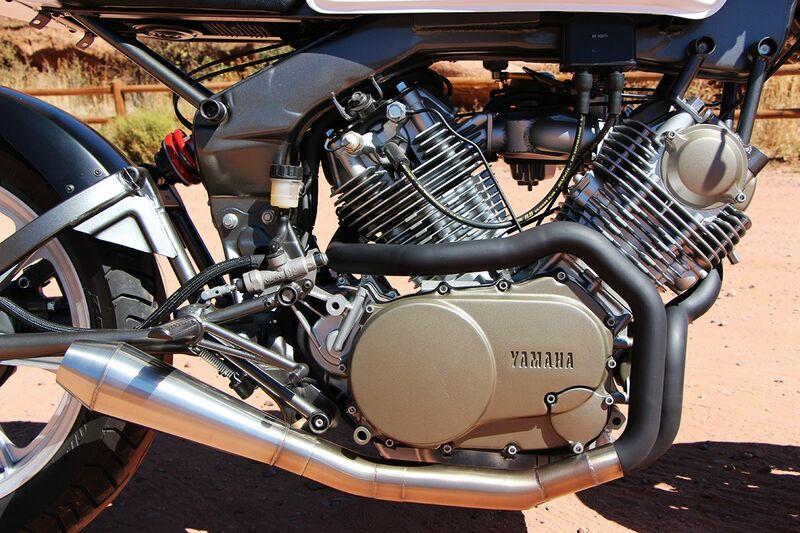 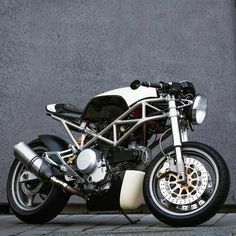 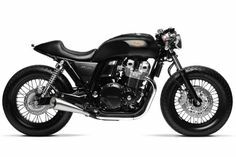 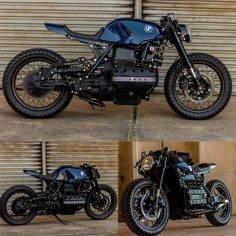 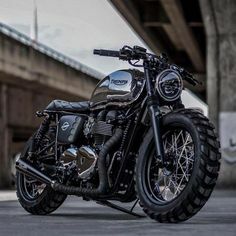 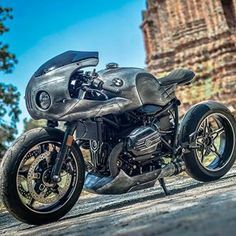 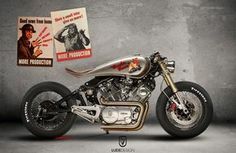 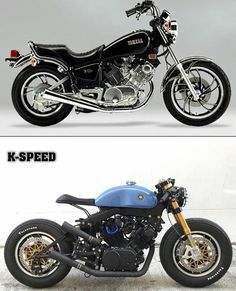 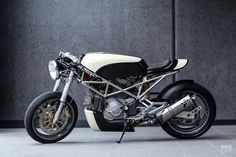 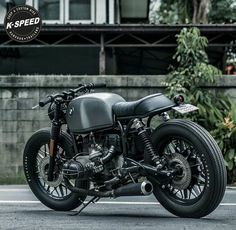 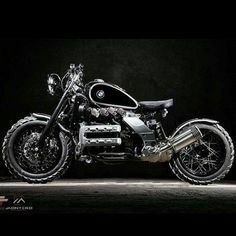 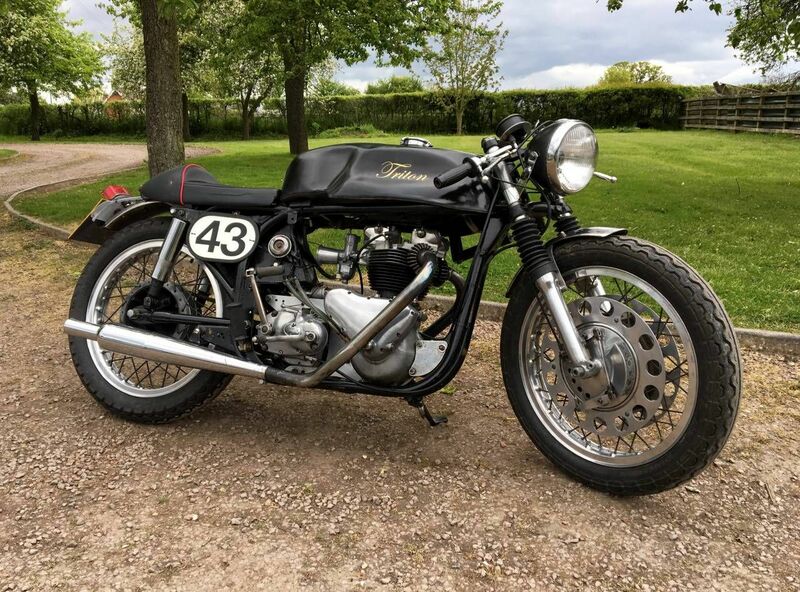 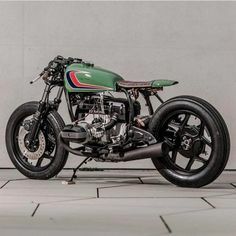 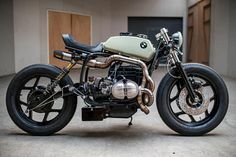 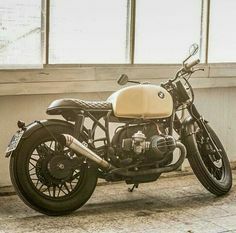 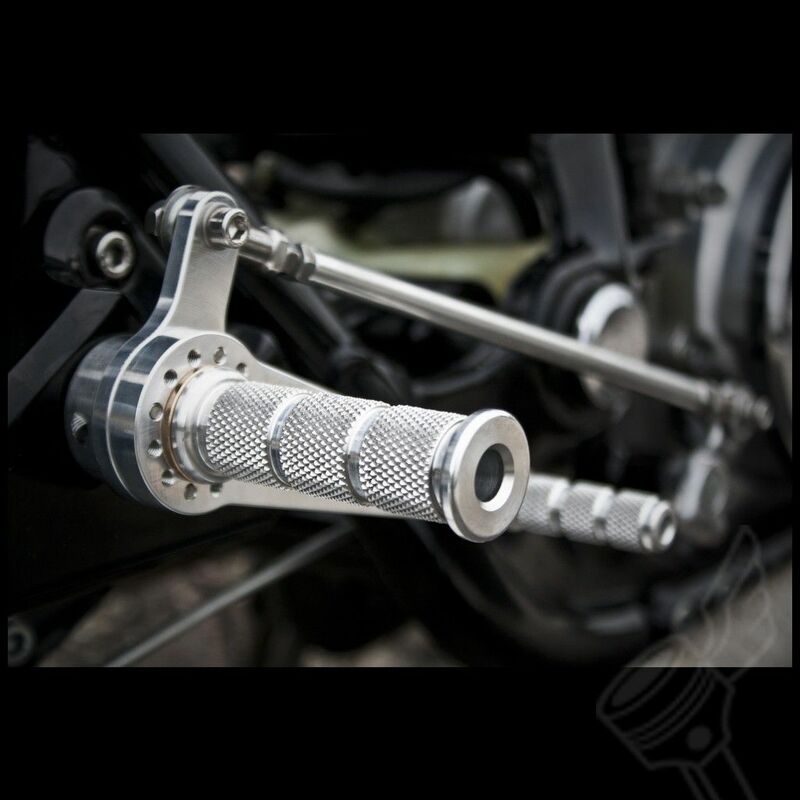 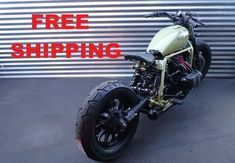 Explore Cafe Bike, Cafe Racer Bikes, and more! 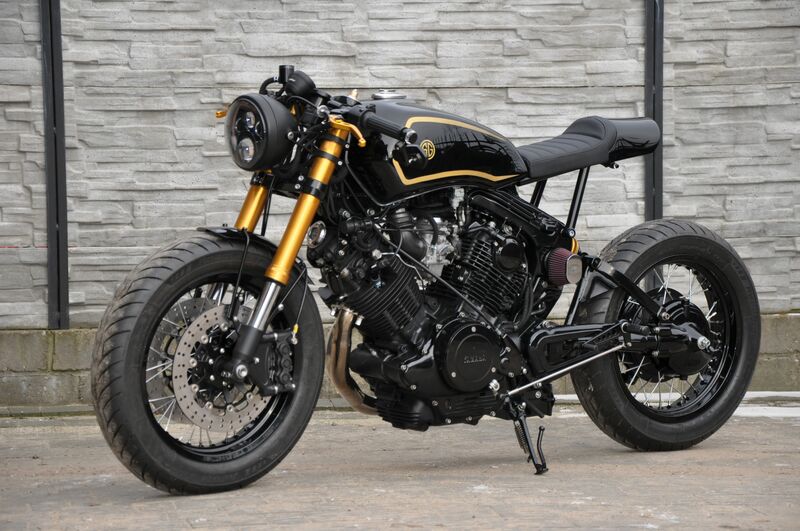 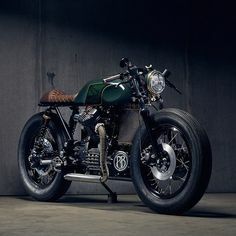 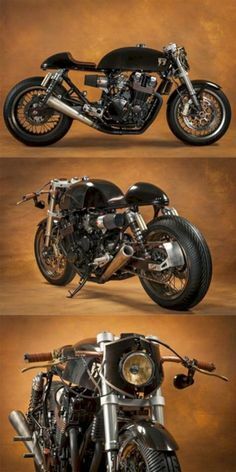 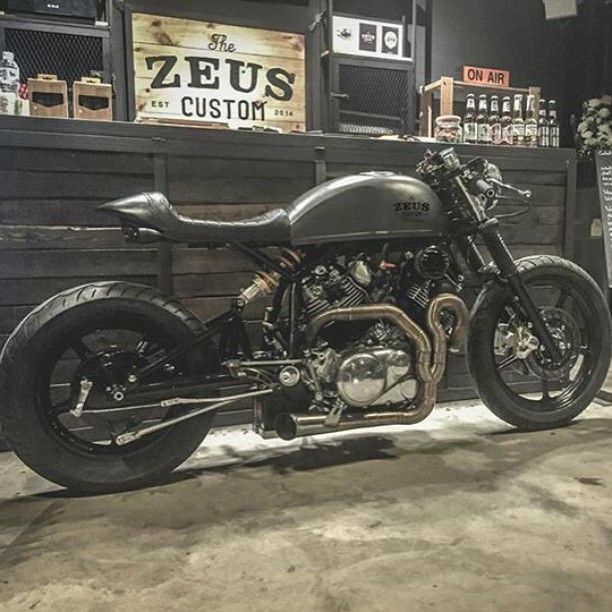 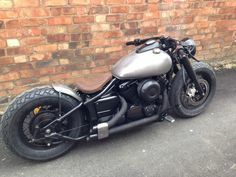 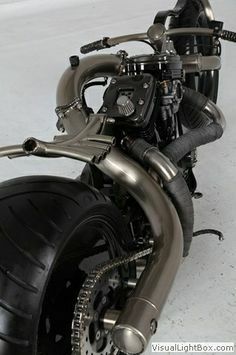 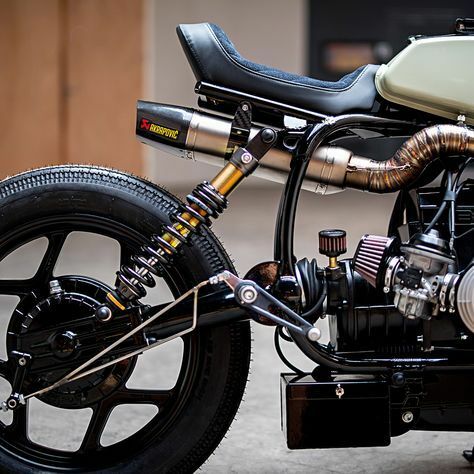 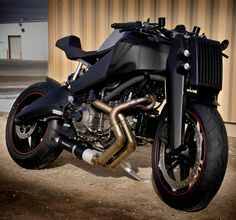 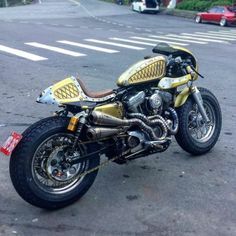 A TR1 Yamaha custom superbly done by The Pacific Motorcycle Company in Nelson New Zealand. 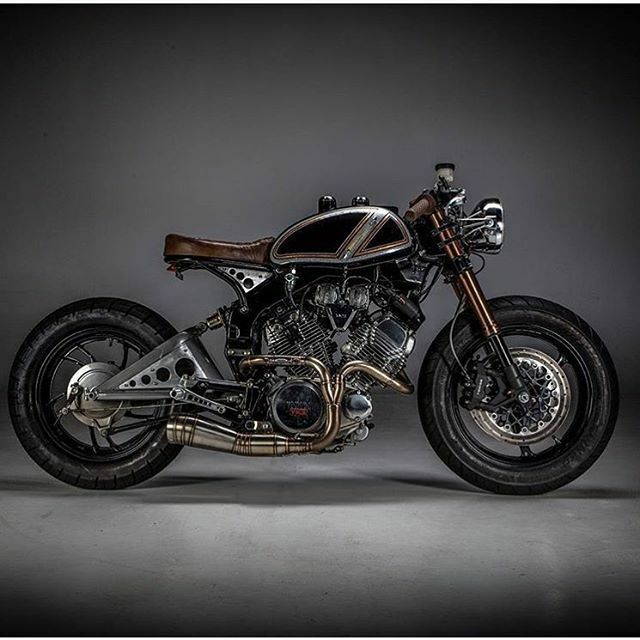 Honda #GL500 #caferacer by @wrench_kings of The Netherlands shot by @basduijsphotography.